This is the second consecutive Gold Award for Eastside Catholic High School. This is the fourth consecutive Gold Award for Sr. Lynn Winsor, BVM, CMAA and Xavier College Preparatory. This is the fourth consecutive Gold Award for St. Ignatius High School. 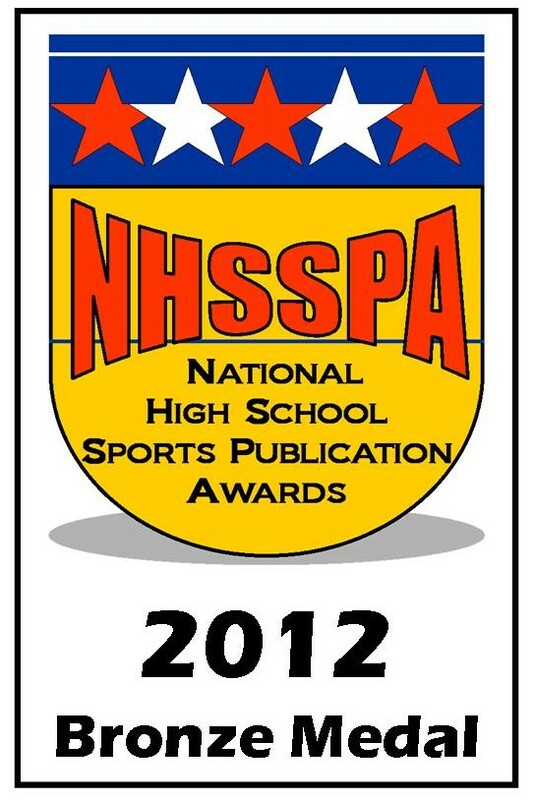 This is the second consecutive Gold Award for David A. Moreau and Jesuit High School. 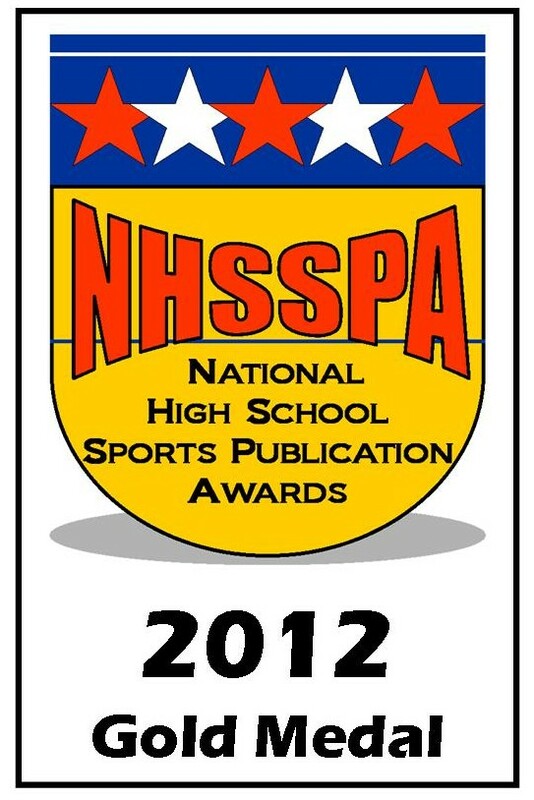 This is the second consecutive Silver Award for David McClaine and Clarion Area Jr. & Sr. High School. This is the second consecutive Gold Award for Bri Nellis and Clarion Area Jr. & Sr. High School. This is the third consecutive Gold Award for Jeff Hendershott and Wellston High School. This is the fourth consecutive Gold Award for Kerri Motter and Waynesfield-Goshen High School. This is the third consecutive Award for Kerri Motter and Allen East High School. 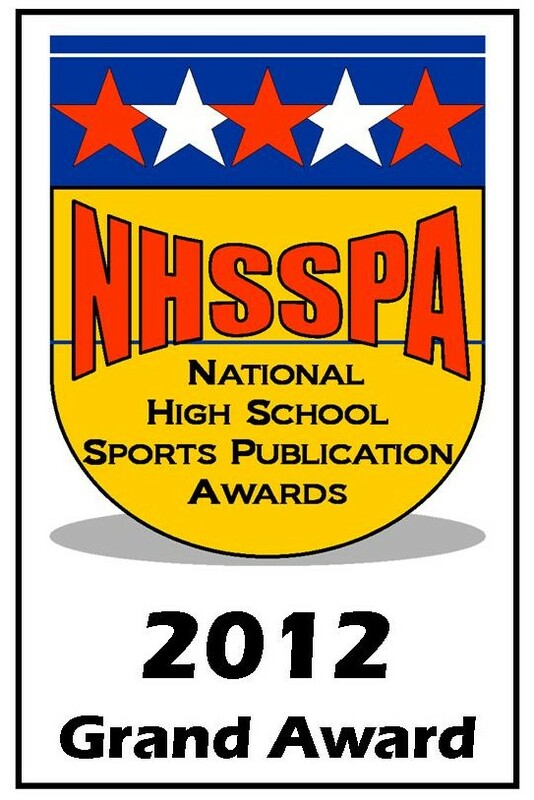 This is the second consecutive Gold Award for North Paulding High School and Brian Womack Graphic Design. This is the fifth consecutive Gold Award for Walled Lake Western High School. 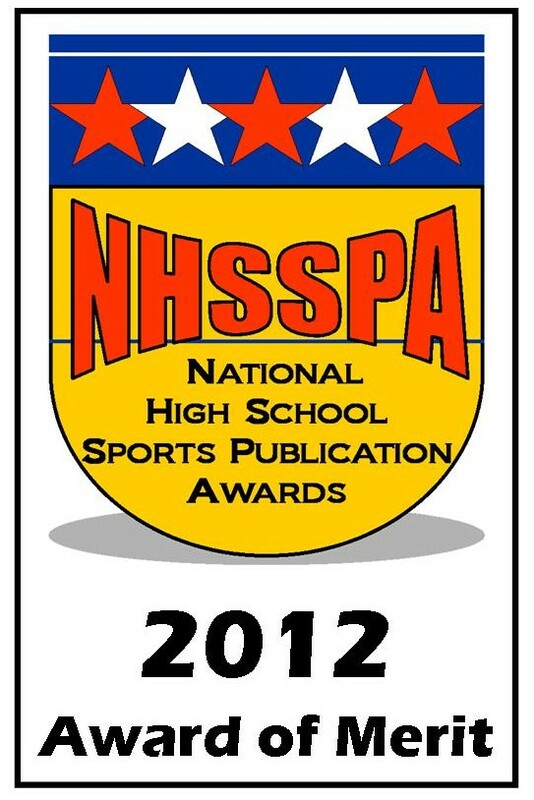 This is the second consecutive Award for Shaker/Colonie High School. 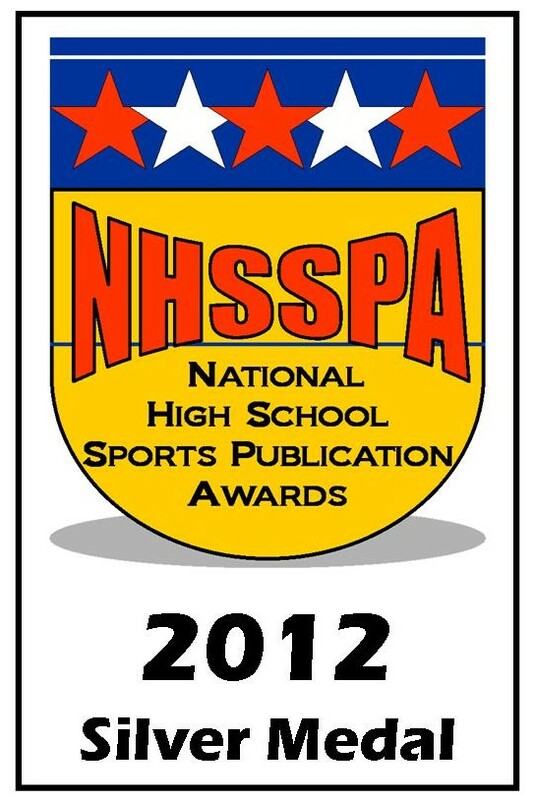 This is the second consecutive Award for Juan de la Rocha and Shenendehowa High School. This is the third consecutive Award for the team from Cinco Ranch High School. This is the fourth consecutive Gold Award for the Illinois High School Association. This is the third consecutive Award and second consecutive Grand Award for Deer Park High School.